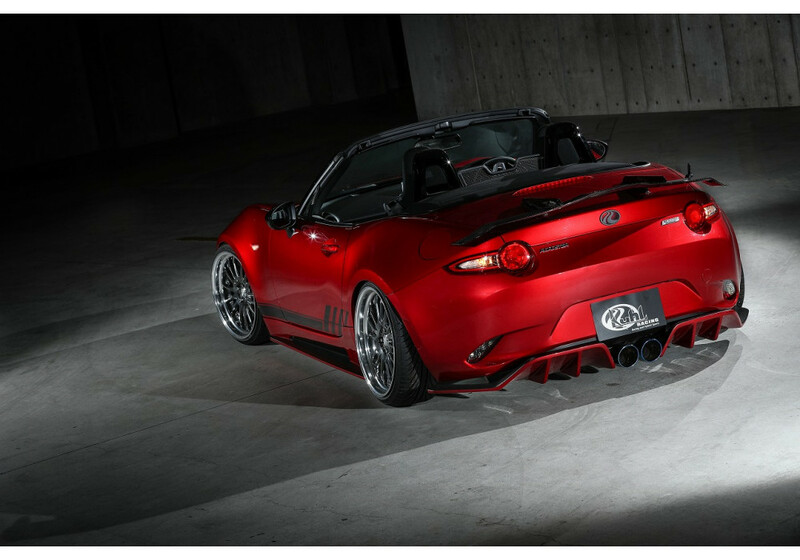 Floating rear under diffuser from KUHL of Japan for the 2016+ ND MX-5 Miata. It is a hanging diffuser that offers a really bold and unique look. 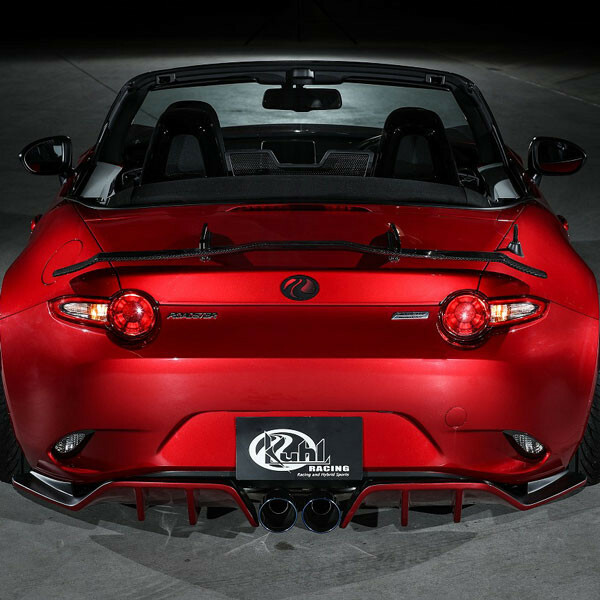 It gives an extension to the rear of the vehicle and will sure make heads turn. 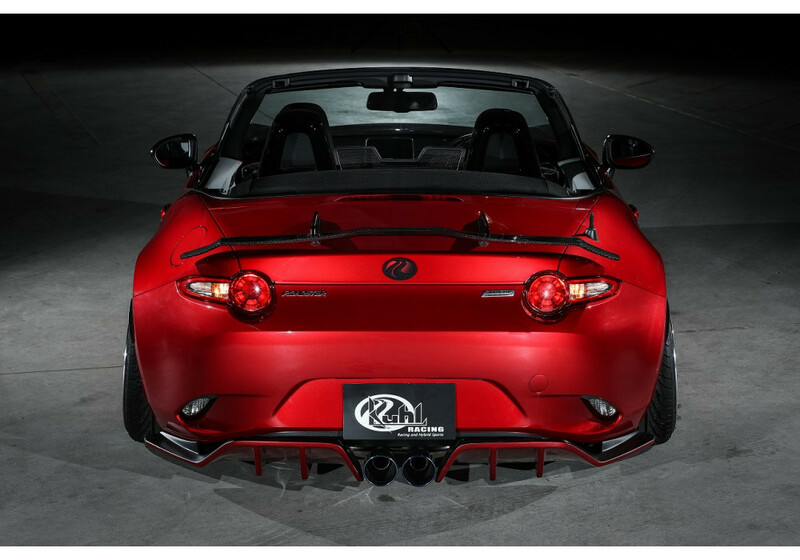 One of the other benefits of KUHL Racing products is their unique FRP material (regular) that is 1.3 times stronger than normal FRP. KUHL also offers a high grade version that is twice as strong as normal FRP! 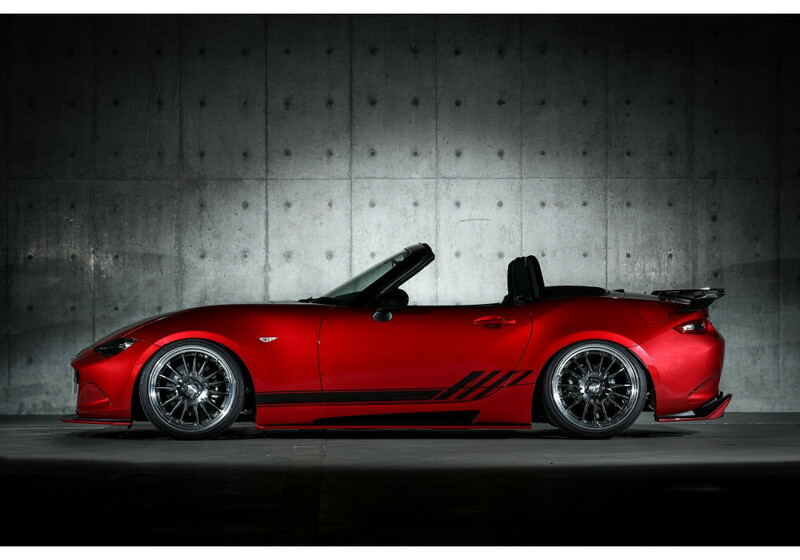 Great for street or racing use. 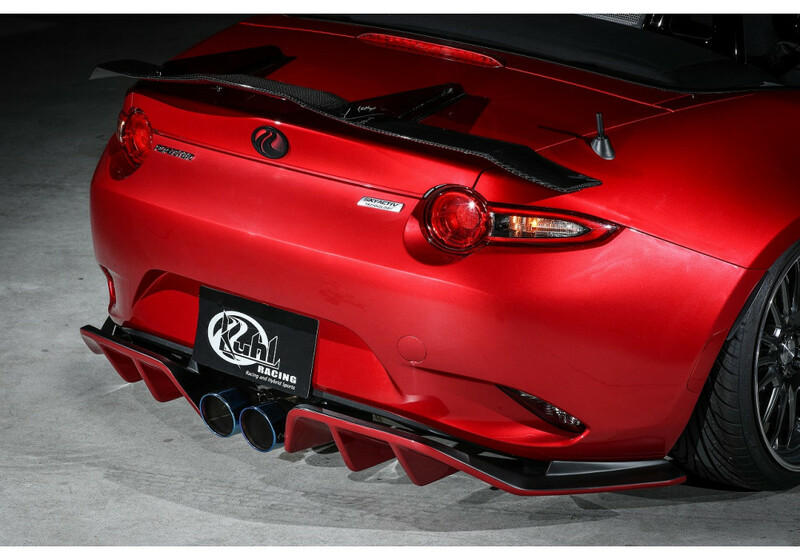 Optional Slash2Tail Muffler can be ordered, too. 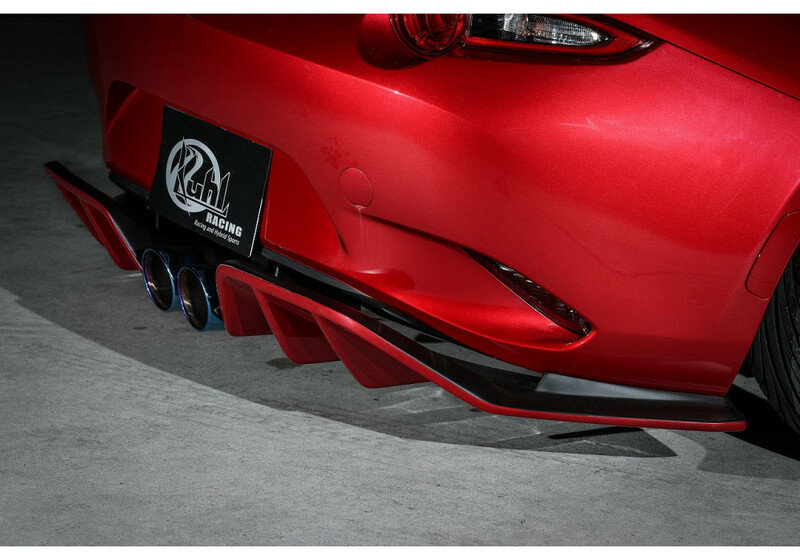 KUHL Racing Ver2 Rear Diffuser should be ordered at REV9 Autosport https://rev9autosport.com/kuhl-racing-ver2-rear-diffuser.html as they provide the best service and speed we've seen so far! 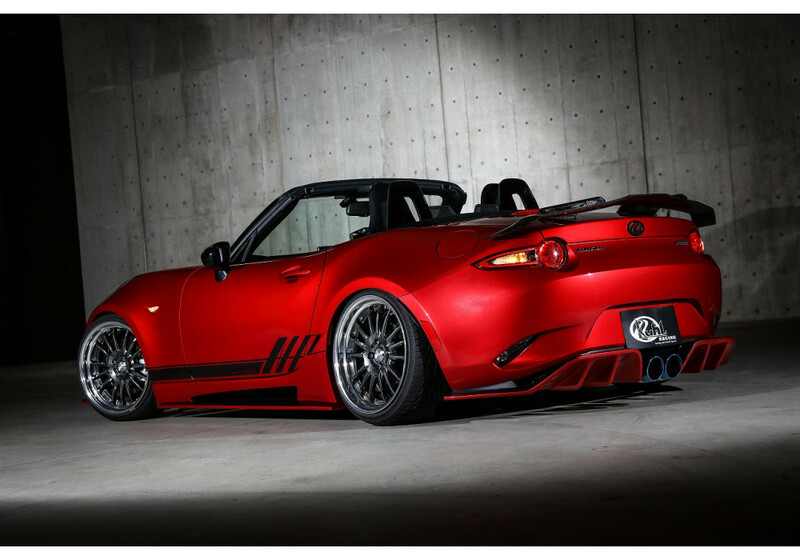 Do we have any say to what colour the rear diffuser is painted? My RF is ceramic white, and would prefer a full colour instead of two tone. We added all 1-tone and 2-tone painting options on the order page. 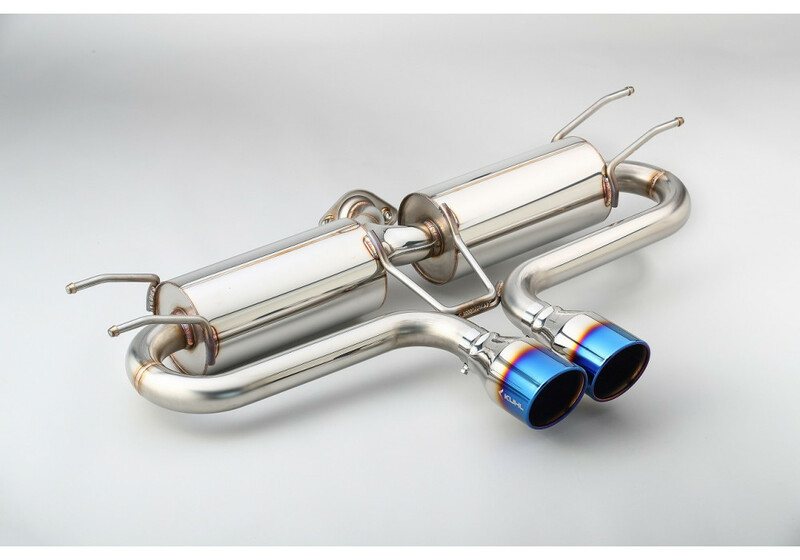 If you want full ceramic metallc color, please use the 1-tone color option.